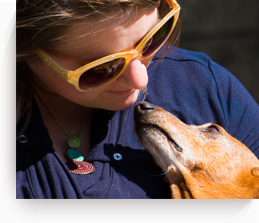 Good Shepherd Pet Crematory and Cemetery understands the deep loss of your family pet. We can assist you in making decisions regarding the peaceful placement of your pet’s remains. You may make arrangements by phoning our office or by scheduling a visit. Our cemetery is conveniently located on Highway 211 in West End between Pinehurst and Seven Lakes.